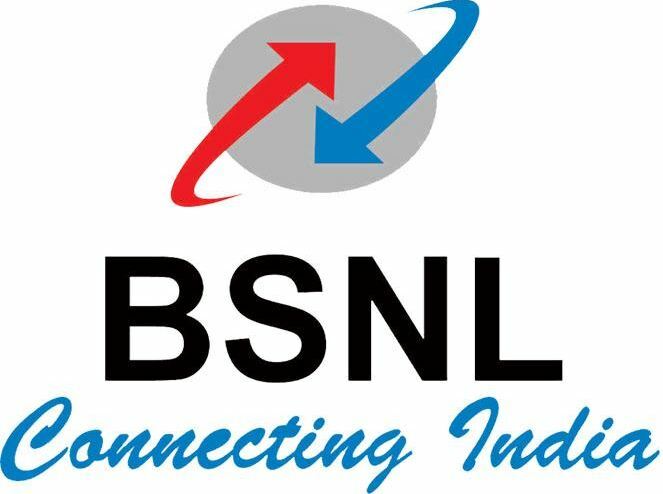 In what is likely the aftermath of the 45-minute Ambani’s speech that fateful day which wiped out Rs 12,000 crores from Bharti Airtel, Idea Cellular, and Vodafone, BSNL is trying hard to retain its existing user base and attract more customers by launching affordable plans. 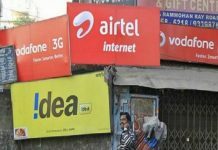 With Reliance Jio extending the Welcome offer until March 2017, major competitors have begun to launch affordable, low tariff plans in order to retain user base. 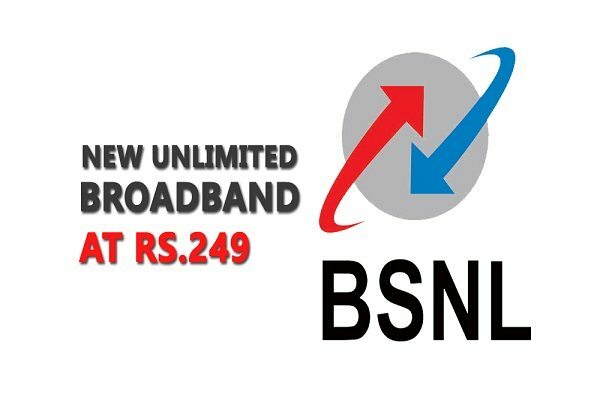 BSNL’s latest offering is the Rs 136 Freedom Plan. 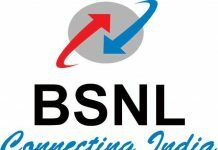 Talking about the new plan, R K Mittal, Director, BSNL Board said – “Freedom Plan is optimized for both new and old prepaid mobile customers. The plan is all in one and it provides the voice, video, SMS, and data facilities for all segment of society and empowers family and friends to be in touch with the validity of 730 days”. The plan is available pan-India on the promotional basis and offers customers the benefit of making calls – both local and STD – to any network in Home LSA. You can also make calls during roaming at 25paise per minute. Subscribers also get to avail 1GB data for the first 30 days. The Unique Selling Proposition (USP) of this new plan is the 730 days (2 years) validity. The plan is applicable to both new and existing customers. The tariff is applicable to pre-paid users and offers full talk time value. 1GB free Data valid for first 30 days. The Freedom plan also offers some special benefits, applicable exclusively for this plan. For example, you get to have special combo voucher for Rs 577 which includes talk value of Rs 577 and 1GB free data with 30 days validity. Previous article‘Rick And Morty’ Season 3 Release Date and Updates: New Season Will Air In The First Week Of December?